In spring 2017 Andy Amphlett, one of BSBI's County Recorders for Banffshire, was contacted by the Cairngorms National Park. 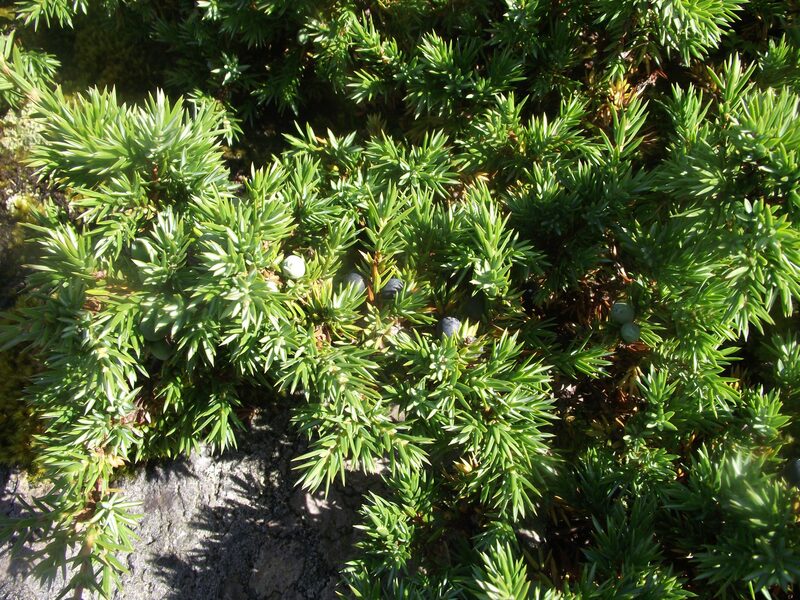 They had received a request from Speyside Distillery, which lies in the foothills of the Cairngorms, for advice on local 'botanicals' that they might be able to use in a new gin they were hoping to produce. 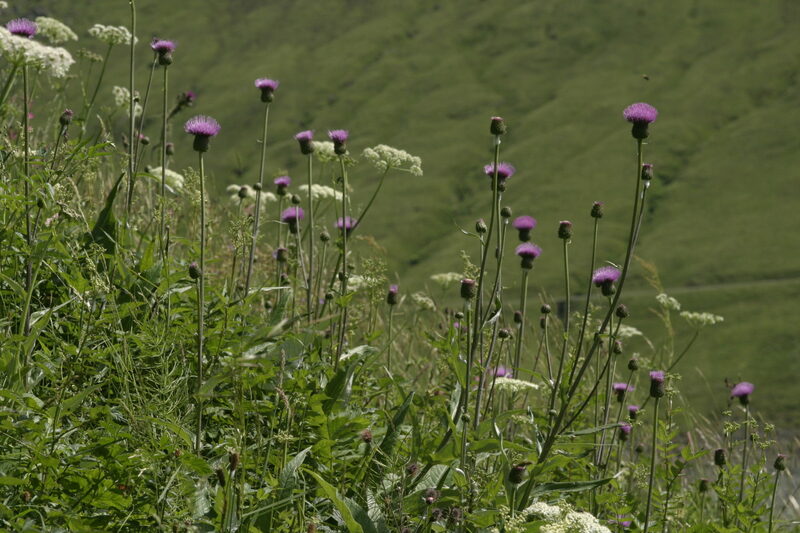 Andy consulted BSBI's Distribution Database, which holds more than 31 million plant records, and drew up lists of around 300 plants recorded in the Cairngorms. These lists were reviewed and revised, and then Andy carried out a botanical survey of the distillery grounds. Finally he drew up a short list of potential 'botanicals' which Sandy Jamieson, manager at Speyside Distillery, could begin testing. 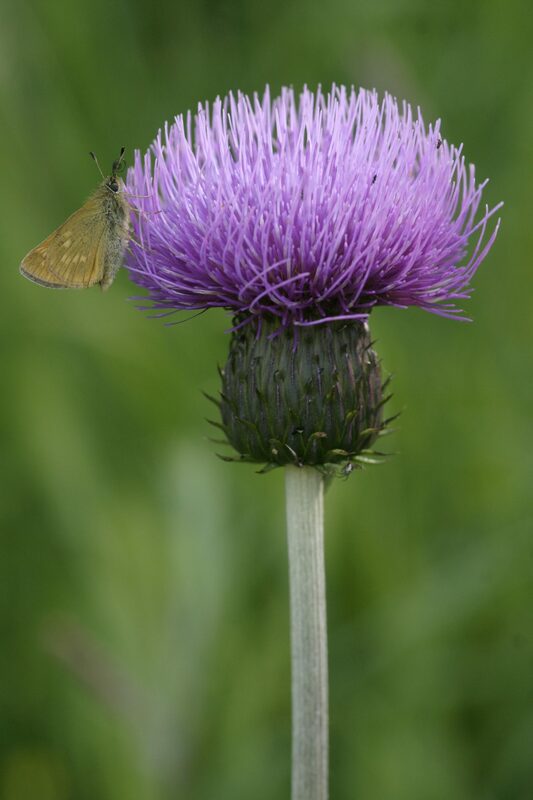 Melancholy Thistle includes Sweet vernal-grass, Scots Pine, Rowan, Downy Birch and Aspen - which all grow in the Distillery Gardens or environs - with added Juniper. 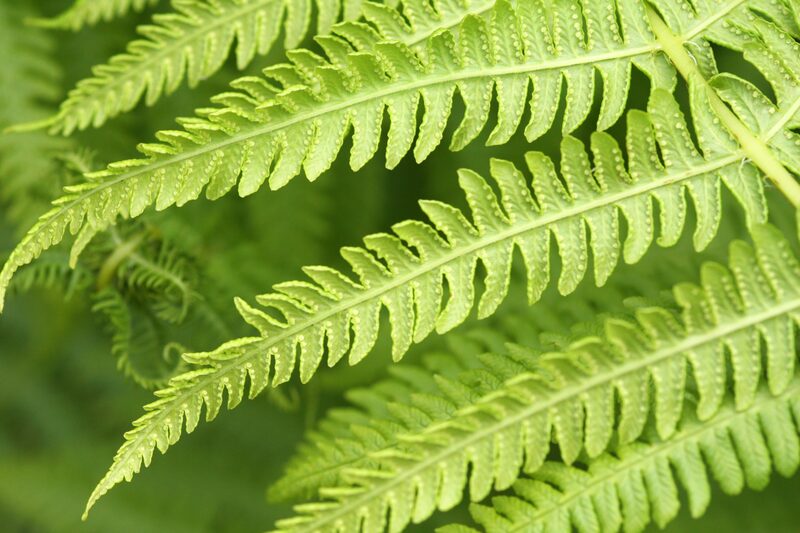 Bird Cherry includes Lemon-scented Fern, Lady's-bedstraw, Rowan, Wild Thyme and Blaeberry - which also grow in the Distillery Gardens or environs - with added Juniper. Byron's Gin has now become the official gin of the BSBI and for every bottle sold, Speyside Distillery will be making a contribution to help fund BSBI's training programme to support our next generation of botanists. 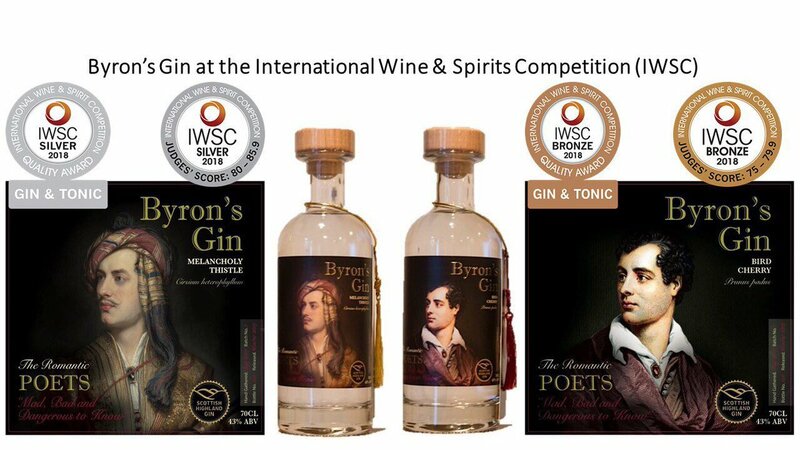 January 2018: Byron's Gin is launched! 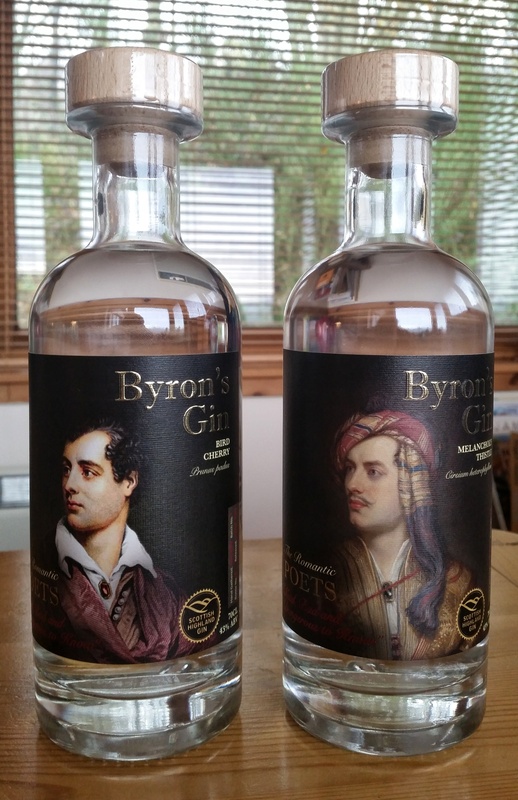 Read what Speyside Distillery said about Byron's Gin in December 2017 when it was launched. Here's how the trade press reported the launch.